The term custody encompasses the rights that parents have with regard their minor children, including the right to have their minor children live with them and to make all decisions regarding their education, healthcare, religion, and general well-being. When one parent is awarded sole legal custody, which is decision-making authority, the other parent is legally obligated to abide by the parenting rules and decisions of the custodial parent. 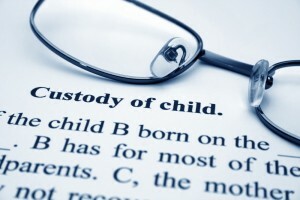 Who will get custody of your child is not a foregone conclusion. Simply because you are a father does not mean that you cannot get custody of your child, and just because you are a mother does not mean that you will automatically get custody of your child. 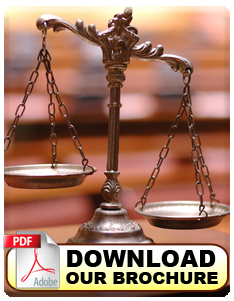 You need an experienced, knowledgeable, and aggressive attorney to help you achieve your goals. Whether you’re interested in seeking custody of your children or the other parent is attempting to take custody away from you, we have the experience and resources necessary to help you. Contact MM&D today for your consultation.